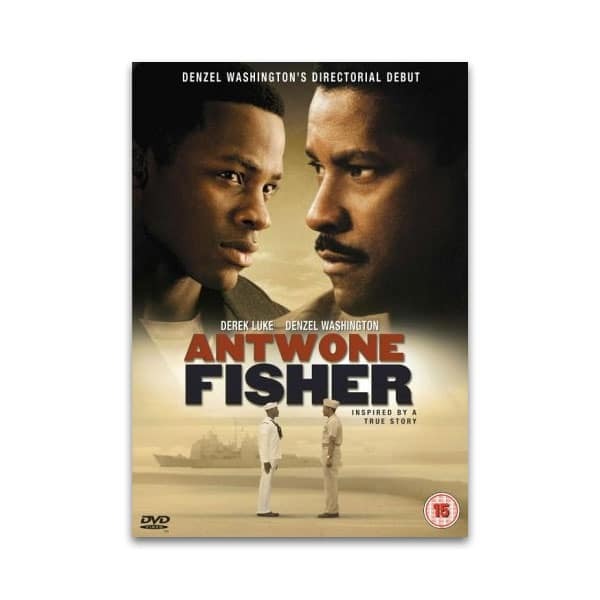 Description: This is a book about inclusion – a much used and misunderstood word. Inclusion has been a commonplace jargon word in the world of education and beyond over the last decade but what on earth does it mean? We have spent much of our professional and personal lives as educators, educational psychologists, parents and co founders of Inclusive Solutions trying to figure this out and to work out what it will take to make inclusion a reality. 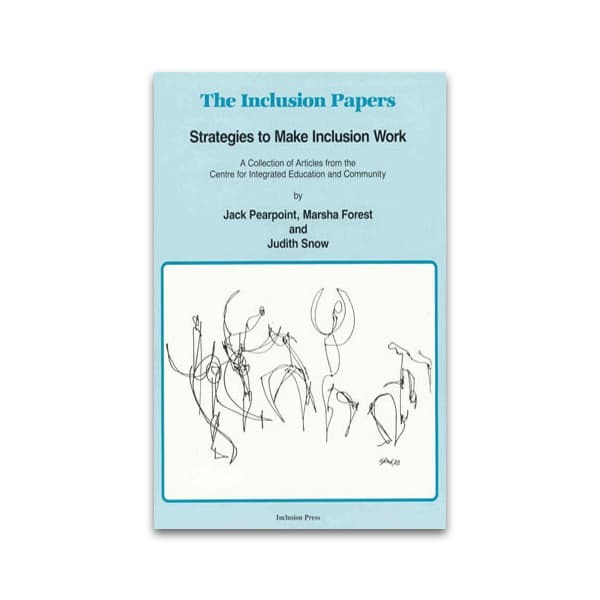 We think the word inclusion has many meanings each which lead to action – all of them important – and in this book we call these meanings: The Keys. We will take a close look at 8 Keys to inclusion and the actions needed if these keys are to open up fresh possibilities and lead us into new places in our work. Review: Keys to Inclusion is a readily accessible and easy to read review of inclusion but more than that it demystifies the often misunderstood and misinterpreted concept of ‘inclusion’. 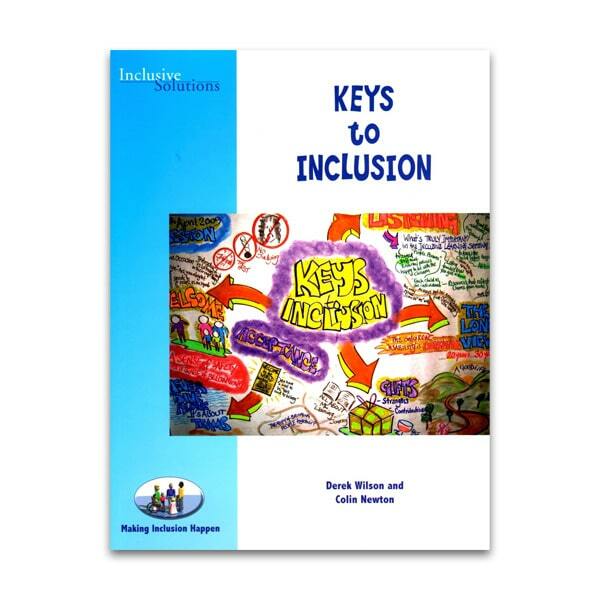 The eight keys to inclusion included in this book are a really useful tool for schools to reflect on the extent to which they demonstrate these qualities on a daily basis, in relatively small ways each organisation can actively build a more inclusive future. Each key is supported by examples, consideration of practical implications, questions to prompt in school reflection and resources to support further work. I am particularly drawn to the eighth key – teams for inclusion which focuses on how we build a team of support around a child or young person. 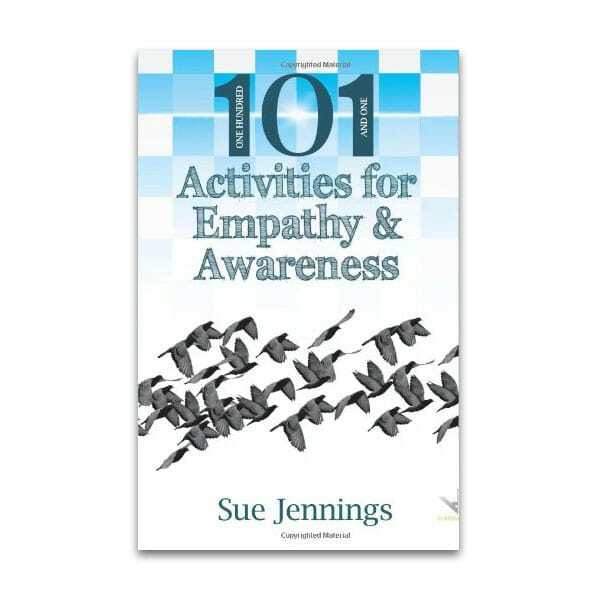 In this chapter you find practical and insightful ways of developing a team approach to true inclusion.